Olavo has worked as a Head Trainer at Brazilian Top Team, where he taught names such as Rodrigo Minotauro, Paulo Filho, Ricardo Arona and more. Olavo worked in Abu Dhabi for 8 years – setting up the now famous Abu Dhabi Combat Club & Championships. Olavo Abreu was awarded his black belt from the world famous Carlson Gracie. Olavo is now a 4th degree black belt teaching out of Phuket Top Team Mixed Martial Arts Training Camp in Thailand. 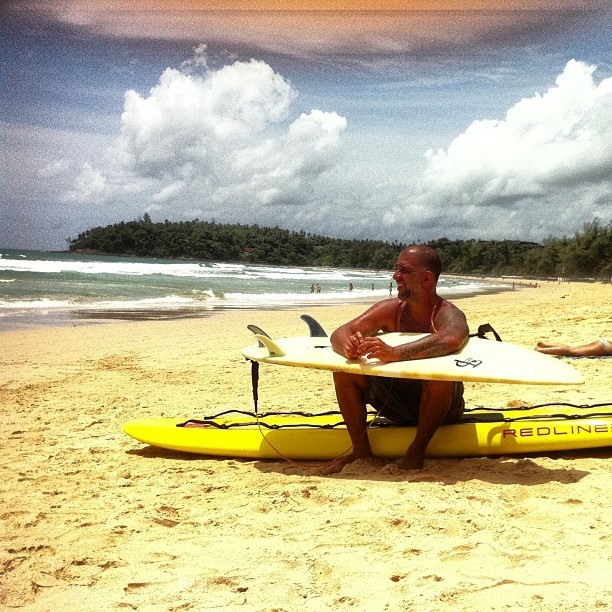 Prof. Olavo Abreu is also a avid surfer with 20+ years experience. In his youth, before his Brazilian Jiu Jitsu career, Olavo was a sponsored surfer in Rio De Janeiro Brazil. Olavo now teaches at Phuket Top Team MMA Training Camp in Thailand, helping some of the best and aspiring mma fighters and bjj practitioners to achieve there goals.